As the 2019 Spring Season approaches, it is important to get your players signed up prior to tryouts. We will hold in person registration every Saturday in Janruary from 10am to 1pm, or you can register online at any time. We are in need of coaches every year and this year is no different. 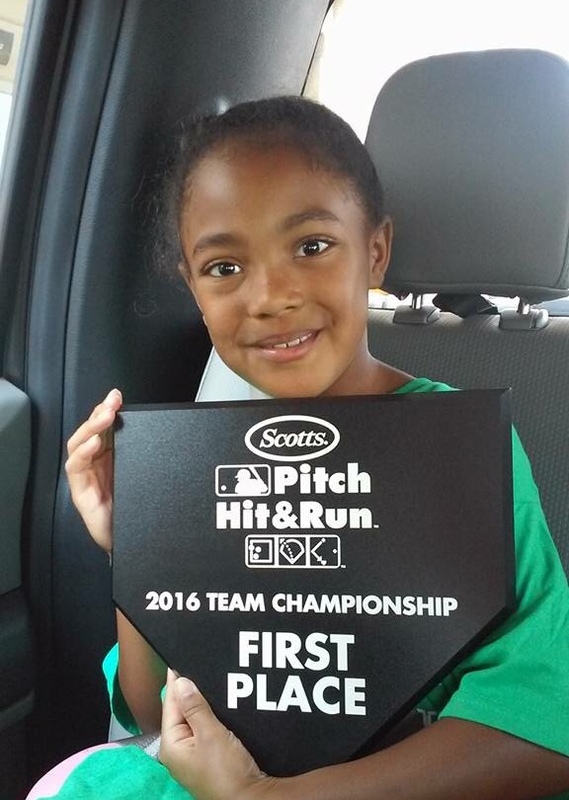 We are an all volunteer organization so we won't be able to produce quality baseball without parents volunteering to coach a team. 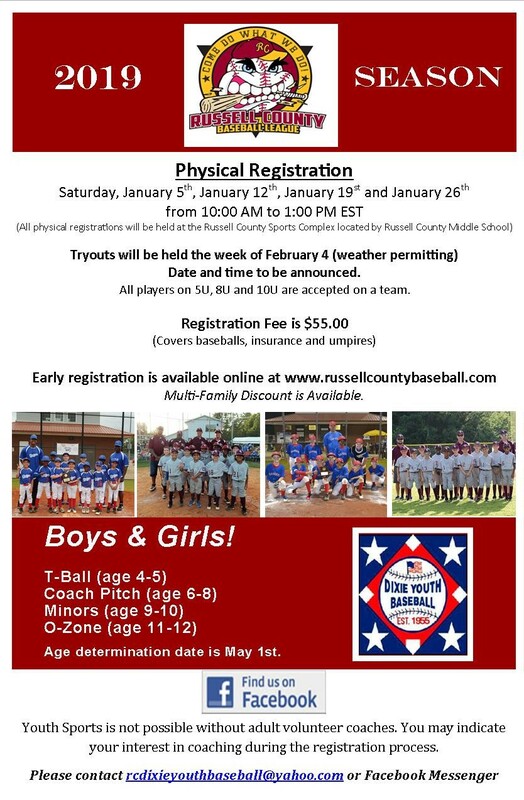 Please let us know if you are interested by emailing us at RCDIXIEYOUTHBASEBALL@YAHOO.COM.